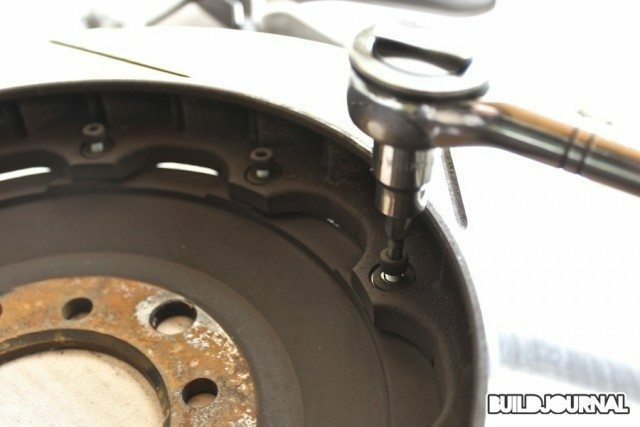 Changing the brake pads and rotors may not be as hard as you think. 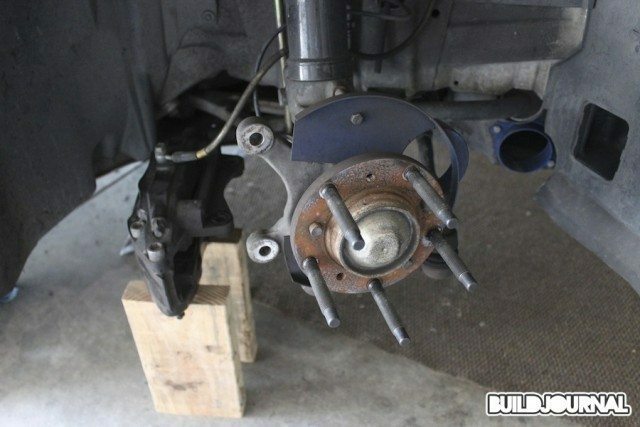 The whole installation took me about an hour to do, so skip the next episode of Breaking Bad (or just DVR it) and have yourself a nice set of brakes so you can stop killing squirrels on the road. 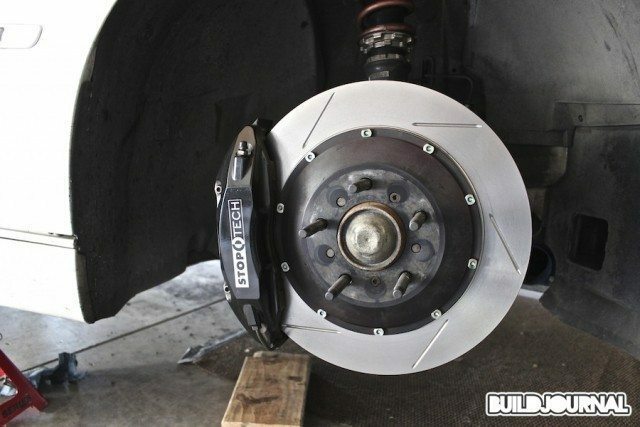 For this installation, I bought StopTech Street Performance brake pads and StopTech Aero-Rotors to compliment my daily driving/track duties. 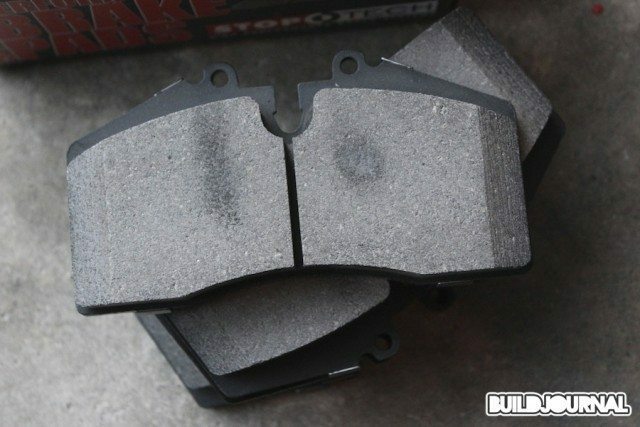 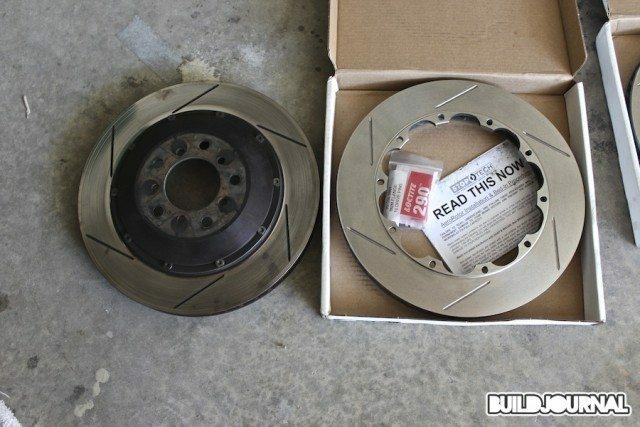 When you install brand new rotors or brake pads, make sure you properly go through the break-in procedure. 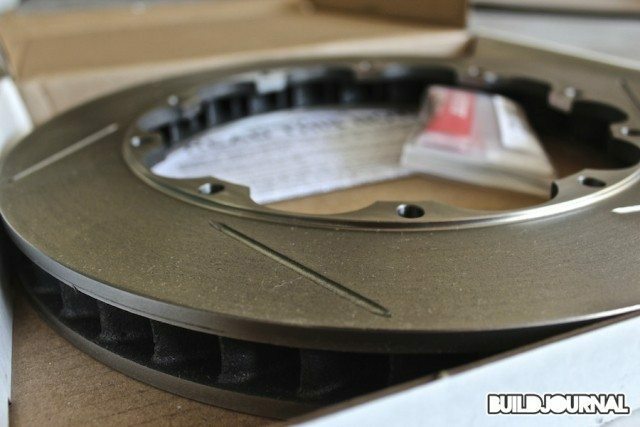 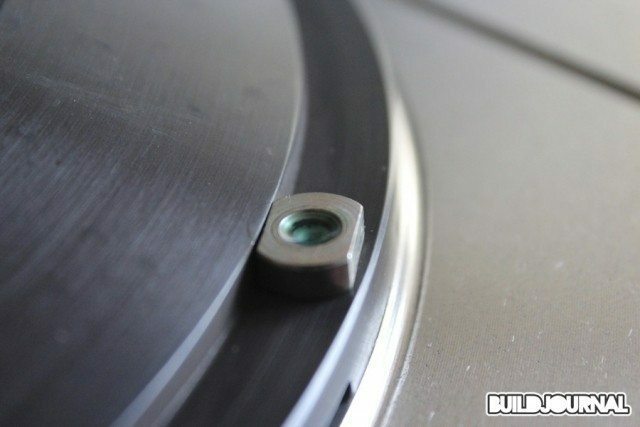 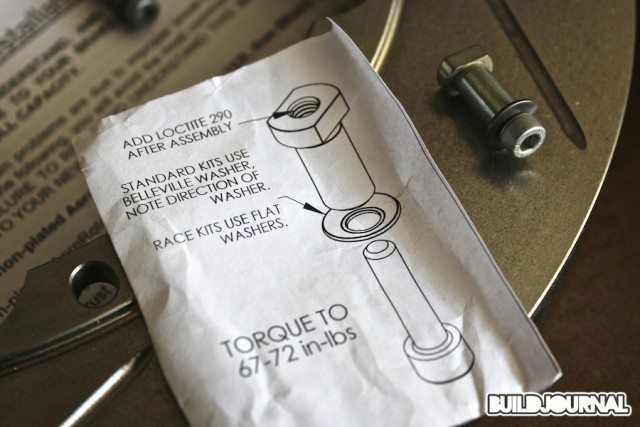 For maximum performance, it’s important to embed brake deposits into the surface of the rotor. 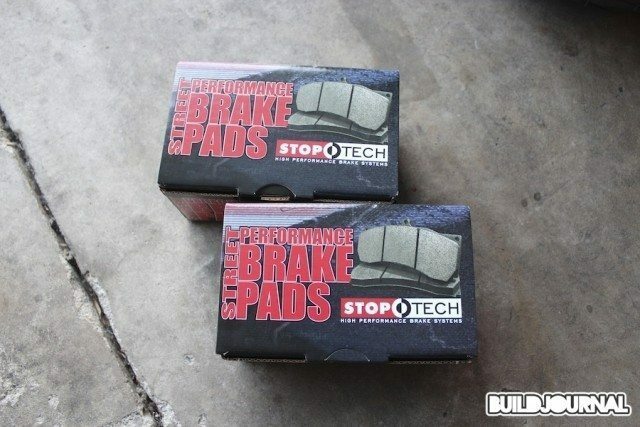 For instructions on the break-in procedure, check out StopTech’s website.